Designed use by the serious dinghy sailor in warmer conditions, the Phase2 0.7mm Longjohn is super-lightweight and durable. 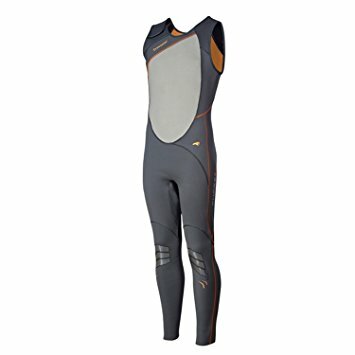 Constructed from high-stretch neoprene, it has a micro fleece lining to keep you comfortable and performing at your best. Add the Phase2 Hiking Pads if required.